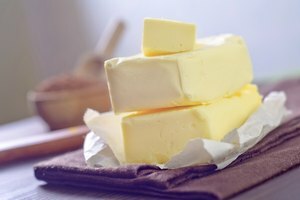 As delicious as butter is, the high fat content makes it unhealthy to consume all the time. 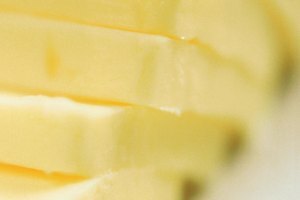 Typical substitutions for butter include cooking and flavoring oils. Olive oil, which contains monounsaturated fat, is healthier than butter, as it can lower your cholesterol levels, according to MayoClinic.com. Olive oil has its own distinct flavor, but if you are craving the flavor of butter, you can make a butter-flavored olive-oil mixture as a flavoring oil for some of your favorite foods. Drizzle the oil over pasta, steak and popcorn. Pour 1/2 cup olive oil into a small bowl. Add 1 tbsp. butter extract, and stir. Taste the mixture. If the flavor is not buttery enough for you, add another tablespoon of the extract. Combine the ingredients until the extract is fully mixed into the oil. 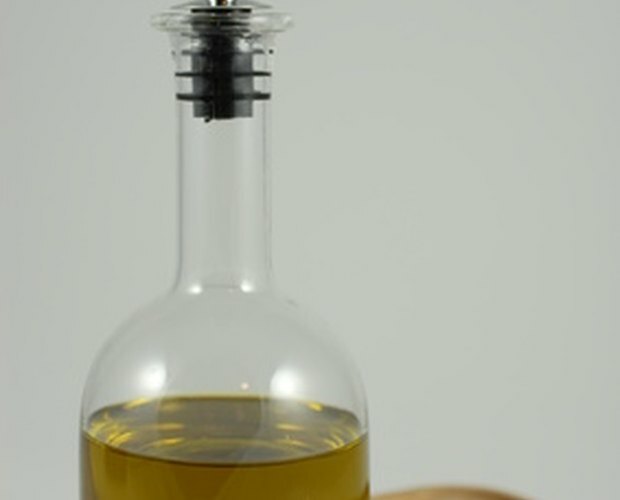 Pour the oil into a glass bottle with a spout. Store the bottle in the refrigerator, and use it within a month. 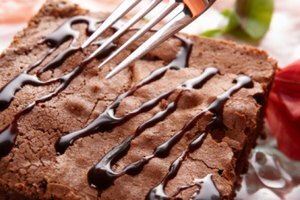 You can find butter extract at gourmet cooking and baking stores as well as from online vendors. 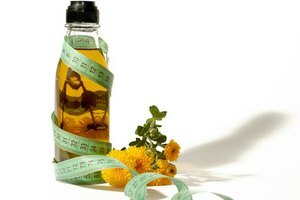 MayoClinic.com: Olive Oil: What Are the Health Benefits of Olive Oil?